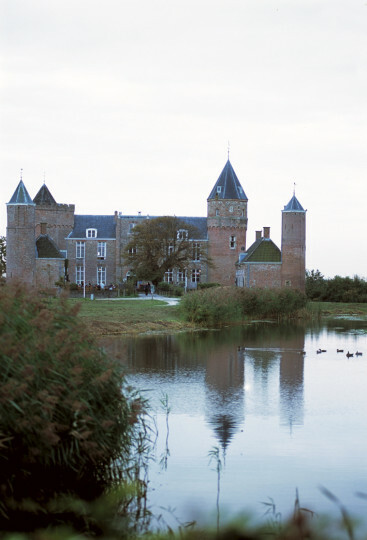 Stayokay Domburg is housed in a 13th-century medieval castle. Enjoy the sun on the beautiful beach of Zeeland, only a 10 minute walk away. See you soon at Stayokay Domburg! If you’re looking for a hostel with a difference, this is it – a charismatic medieval castle complete with turrets and a moat! Better still, the castle is set in an area of outstanding natural beauty and within walking distance of the beach. 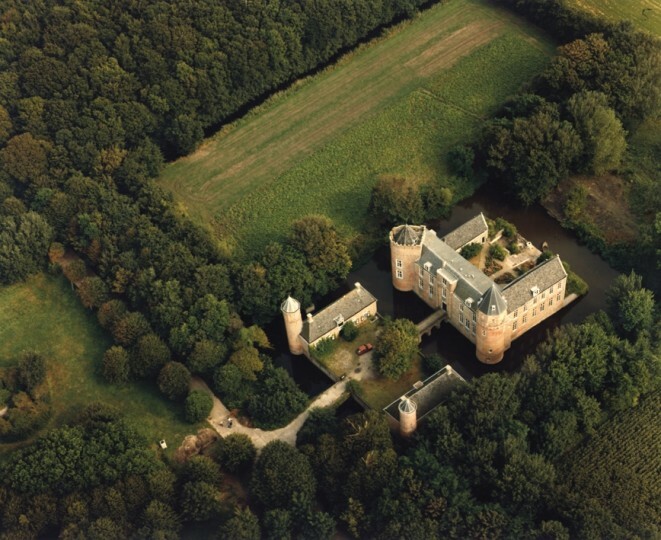 Westhove Castle was fully renovated in 2004 but has retained its nostalgic atmosphere. 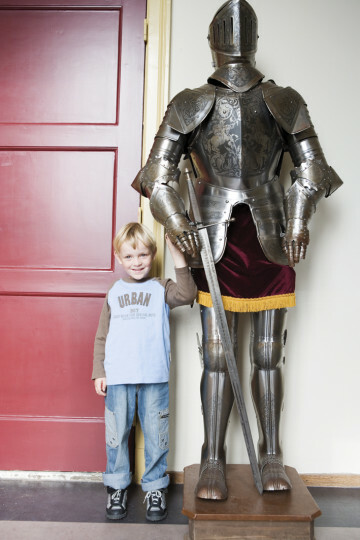 Dorm and private rooms, both of which are en suite, are located in the main building of the castle and in one of two carriage houses. 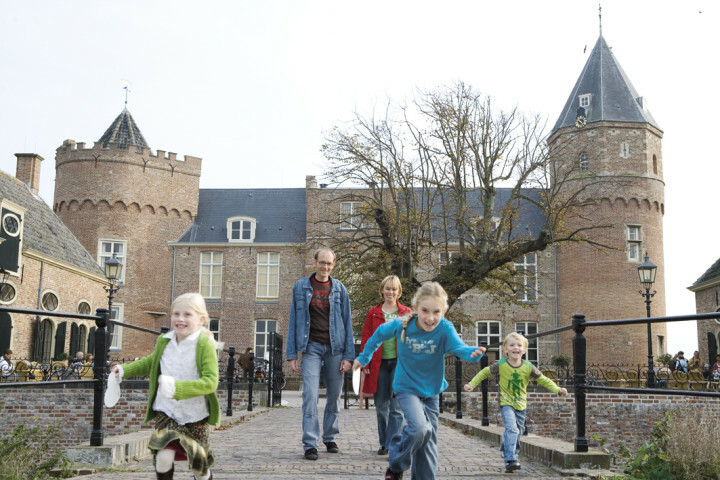 A complimentary breakfast is served in the dining hall daily and the cosy piano bar is situated in the main castle. 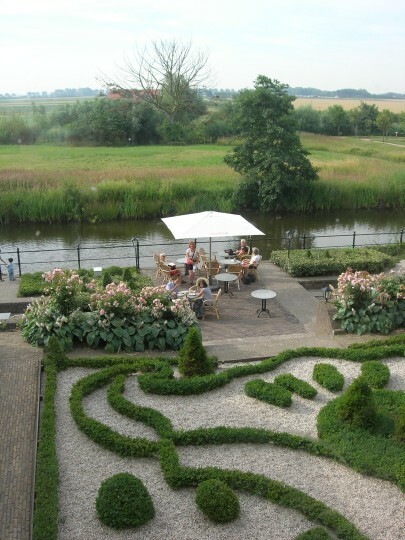 During summer, you can relax on the sun-drenched terrace with its outstanding view of the dunes. The hostel is set along the stunning Zeeland coast, known for having the cleanest beaches and the most hours of sunshine per year in the whole of the Netherlands. Enjoy hours of cycling through picturesque nature, long beach walks and hiking trails or visit the many small coastal towns. Absolutely amazing place. Staff was fantastic with everything perfect. Thanks for a great place and a great stay.